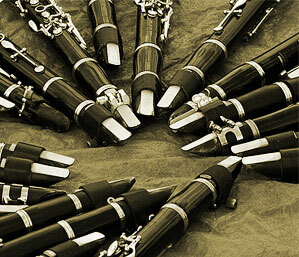 I teach both the clarinet, saxophone and flute and it is a job that I enjoy and am extremely enthusiastic about. I like to ensure variety in lessons and try to integrate elements of both music theory and aural training into the pieces students are learning as these are essential skills for a student's development. Separate music theory lessons up to grade 5 level are also available should a student wish to spend extra time on theory. Successful progress can’t be made without regular practice sessions and without any real progress lessons become an unnecessary expense. Most students will go through phases of having more or less time to practise, depending on what else is going on at the time, but students will be taught how to make the most effective use of their practice time.